Knowing when to clean your carpet is essential in preserving its’ long-term value. Carpets can be one of the greatest qualities of a house. They not only add to the aesthetics but comfort when walking around in your home. Unfortunately, those lovely fibers that provide comfort for your feet are also a dangerous breeding ground for mold, mildew, insect, and who knows what else. So you know carpet cleaning is necessary but you also know that it costs both time and money to get done. But you also need to be aware that not fixing the problem now can cost you a pretty penny in the future. Whether you decide to do it yourself or hire carpet cleaning services, you don’t want to wait too long before dirt and bacteria take control! Therefore, when it comes to preserving the value on your home maintaining a clean carpet is imperative. There are multiple stains that you have put off cleaning for a while. Let’s face it. Sooner or later you or someone you know has moved furniture around to cover up an awful red wine stain. However, multiple stains will only deteriorate your carpet over time. The more stains you put off now will only result in a more difficult cleanup job tomorrow. You don’t want to wait on this one. You notice your sinuses have grown worse. It may not be just allergy season that could be affecting your sinuses. If your carpet has not been cleaned in over a year, chances are that there is a buildup of dirt and dust within the fibers. Other possibilities can include dust, dead skin, pet urine, pet dander, insect feces, insect particles…you get the idea. During the spring. 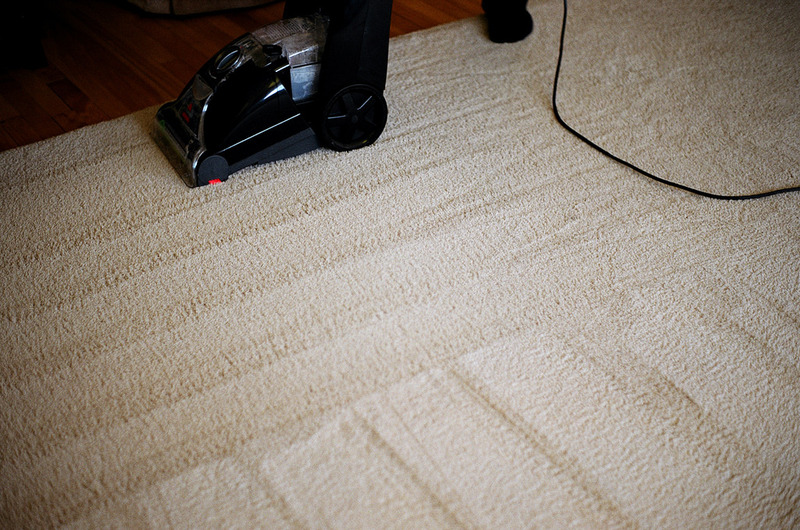 If you haven’t had your carpet cleaned after the winter, this is the time to do it! Especially to those of you living in areas that receive snowfall, the salt is a dangerous chemical to come in contact with your carpet. This is most prone to happen with guests, pets, and kids tracking in snow, dirt, and salt, damaging your precious carpet! It stinks. As soon as you notice a fowl stench coming from the living room or your bedroom, chances are you have some uninvited guests growing in your carpet. When moisture accumulates in a particular room, the carpet fibers will absorb the water molecules which then can produce a musty smell over time. Other contributing factors can include pet odor, cigarette smoke, old age, and food and drink spills. After a home improvement. After remodeling a home, there’s always a cleanup job. Chances are that dust particles are floating around in the air. Once they have settled into the carpet, a vacuum cleaner won’t be enough to pick up everything left behind. But when this does occur, vacuuming is necessary to pick up as many dust particles as possible before the main carpet cleaning job is done. After a large social gathering. So you just had a huge Halloween party. Now you have a huge cleanup job. You and your friends were probably having too much fun that you didn’t notice that some of the fruit punch you were drinking spilled onto the floor. This is not to mention the amount of foot traffic all over your beautiful carpet. A carpet cleanup job is essential in this case. So now that you are aware of some of these signs, hopefully you are also aware of the importance of carpet cleaning. However, if you are not sure of what you are doing, it is recommended to hire a professional carpet cleaner. Adding too much or too little chemicals to a certain area can be detrimental to the material. Hiring a professional will guarantee a quality job, giving your carpet that brand new look once more.